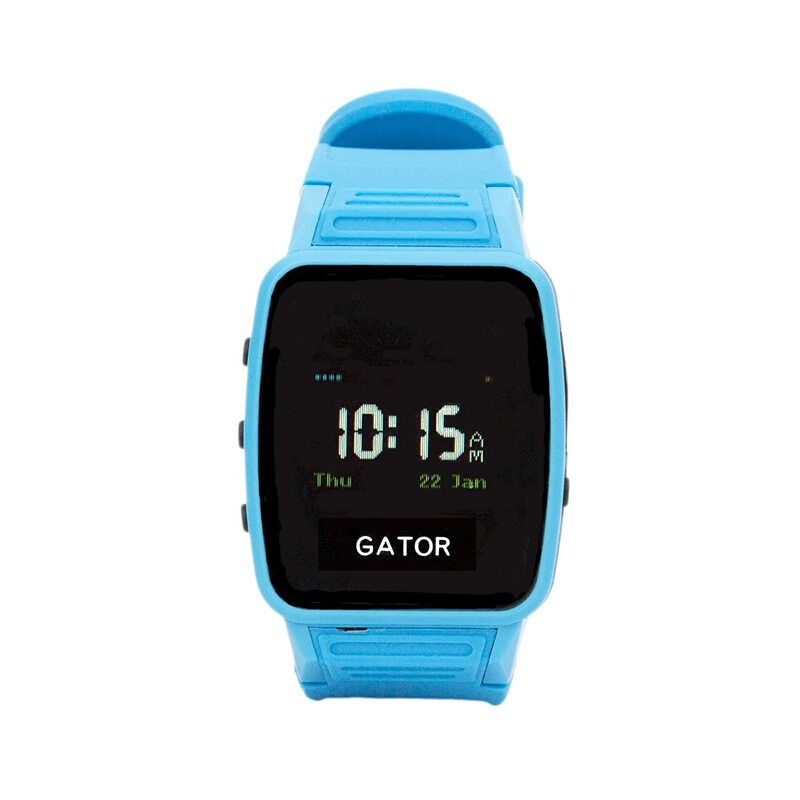 15 Smartwatches, Analog, Digital – We’ve Got It Covered For You! I was seven years old when I had my first watch. The moment my uncle handed me that colorful, faux leather-strapped, analog watch as a gift felt like my passage to adulthood. After all, the timepiece was very similar to what my parents wore. But, my happiness was short-lived. The watch broke down after only a week (due to my “extreme” childhood lifestyle). Nevertheless, it started my fascination for timepieces. The newer generation doesn’t see wristwatches as a necessary accessory. Why feel the need to wear one when there are phones? On the other side of the coin though, many people (including me!) still believe that watches are worth wearing. In fact, there are many benefits to it. If you’re one of us, pass on your love and appreciation for watches to your kids. 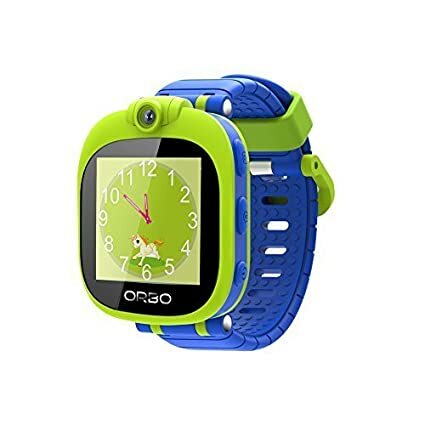 Whether analog, digital or the more modern smartwatch, below are the fifteen best watches for kids within the 5-18 age bracket! Read on and check them out. Note: There are three Editor’s Choices as we picked one for each watch type. For more awesome articles, check these out! Analog watches tell time the old-fashioned way. But as much as they are classics, manufacturers found a way to fit them in our modern times. They come in different styles, designs, and even hues to cater to the people of all walks of life including our mini-mes. Below are five of the finest analog watches for kids, tweens, and teens. The watch is best for kids ages 5 to 12. They come in styles and colors for both boys and girls, so there are a lot for you to pick from. They’re water-resistant and made by a trusted watch company. Though they’re water-resistant, the watches can’t be submerged in water for long. They’re not suitable for bathing or swimming. 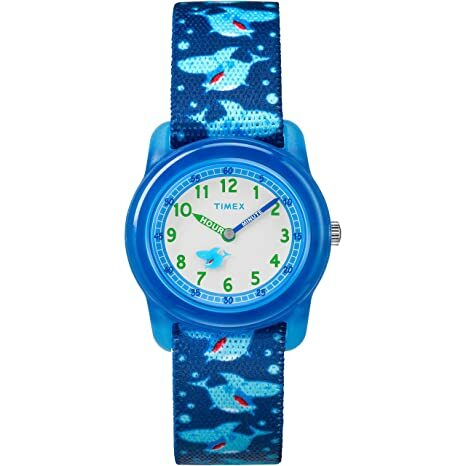 The watch is unisex and is suitable for boys and girls fascinated with the outer space, aliens and stuff. Features the hours’ and the minutes’ numbers so time is easily readable. It’s a great watch for teaching kids how to tell time. It’s shock-resistant, is machine washable and BPA-free. It has a glow-in-the-dark feature that kids will surely love. The watch isn’t resistant to water. A little pricey compared to other kids’ watches. This watch doesn’t just teach kids that time is important. It also imparts the lesson of feeling accomplished and contented after building something awesome like making his/her own watch! Kids who love playing with Legos will find this watch interesting. The watch is buildable as the links are interchangeable. Your child can expand or shrink the straps according to his/her liking and fit. The straps could fall off or break easily. There are no minutes’ numbers. Telling the minutes could be harder for kids who are still learning time-telling. Great for those who are still learning to read time. Readability – are the numbers visible or readable even in the dark? Durability – can they withstand activity? Add-ons – what other features do they have? Are they waterproof, shock-proof, and resistant to other things beyond the normal wear and tear? Price – of course, we want to give our kids the best. But we also have to remember that kids act their age. Most still don’t have that sense of responsibility when it comes to taking care of their things. So, we want something that would look good and offers modest add-ons yet comes at a cringe-free price. Perfect for kids, teens, and even adults. 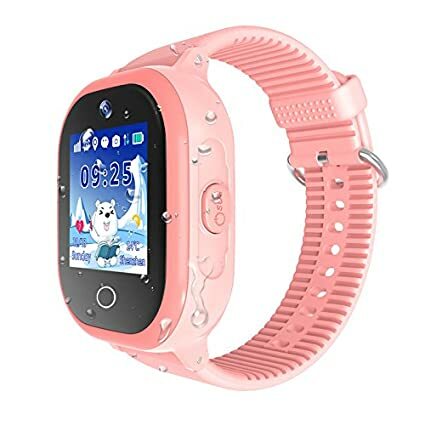 The Entertainment factor – some smartwatches are loaded with games to entertain the young ones without having had to dish out the smartphone or other gadgets. Emergency calls – some of these wrist gadgets have the capability to call guardians or people closest to them in light of emergency situations. An Analog, a digital or a smartwatch — each type of timepiece have their own advantages and disadvantages. The final choice will always be up to you and what your child wants. With these said, what watches from the list do you have your eyes on?